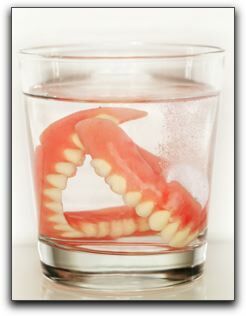 If you are one of the many denture wearers, you already know they are not the ideal solution for missing teeth. A better solution is implant-supported dentures from Cary Family Dental. The good news? Modern dental implant technology offers a better tooth restoration solution. If you currently wear traditional dentures and are not happy with them, implant anchored dentures may dramatically change your life. Your chewing ability will be similar to that of natural teeth and you will be able to eat hard foods again. How about a thick T-bone at your favorite steakhouse? Before you pay for another denture reline, call us at Cary Family Dental to see whether you’re a candidate for implant supported dentures. Schedule an appointment today!